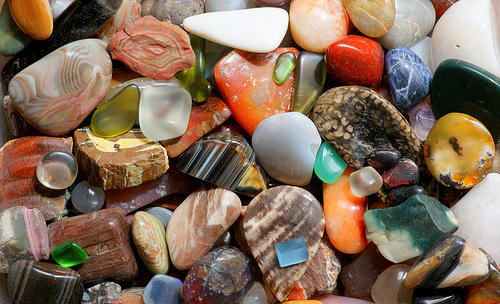 Most people are aware of and can name many precious and semi-precious stones. People have favourite stones and are likely to own a piece of jewellery featuring one or more of these varied and beautiful stones. 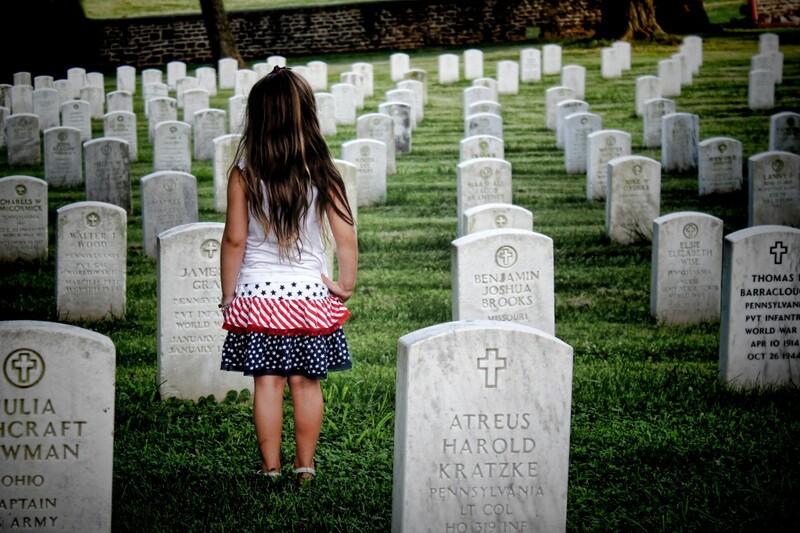 But many people are unaware that these stones have greater value to us than just their beauty. In past times and cultures gemstones had sacred meanings and where used for their healing properties as well as in jewellery and other decorative applications. This is known as crystal healing and has been practised all over the world throughout history. Crystal healing works on the basis that everything has a vibrational rate and that energy is constantly being exchanged between objects .Each type of crystal has its own vibration rate. This is due the varieties unique factors including colour, chemical composition and shape. 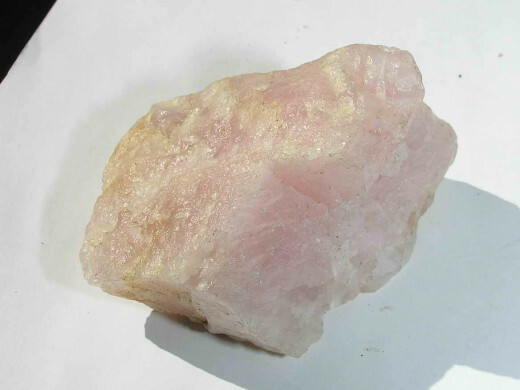 Mineral composition of each crystal type can also contribute to its healing abilities: for example kunzite has a high lithium content and can be used to mimic the use of prescription lithium. In the same way crystals can be used to alter electromagnetic waves for medical machinery and quartz watches, they can be used to change other forms of energy. Crystals can be used to absorb, reflect, balance or direct energy. Crystal healing can be performed in many ways. Some people chose to visit an accomplished and qualified crystal healer. This can be a good option if the crystals needed are hard to acquire, are very expensive or can be harmful if used in certain methods or situations. It is worth noting that a piece of raw unpolished stone will heal just as well as a pretty polished stone so do not worry about having to spend large amounts on stones cut a certain way or set into expensive jewellery. Crystals can be carried in your pocket, placed in your bath or under your pillow or used during meditation, reflexology or massage. It is also possible to make a crystal essence by soaking crystals in spring water which can then be used immediately or preserved with alcohol. This process is not safe for use with all crystals as some are dangerous and even toxic. 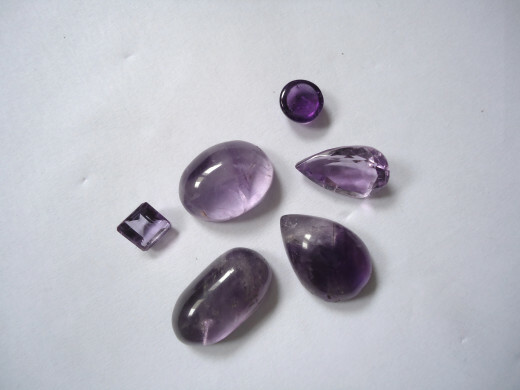 The simplest and probably most common method of crystal healing is to wear the gemstones as jewellery. Because crystals absorb and hold negative energy it is important to cleanse them regularly so they can work as well as possible for you. This can be done in many ways for example by leaving them in moonlight or washing them under the running water of a stream or in the sea. It is also best to cleanse crystals when you first receive them as they will have been handled by many people and may have picked up energy from them and the environment. In recent years there has been an increase in people’s interest natural and traditional healing methods including crystal healing. Crystals have many applications as well as healing the body of illness and imbalance. They can be used to remove negative energies from buildings and other environments and also to attract certain energies towards you, such as love or luck. Do you use crystal healing? No but plan to in the future. Crystals can be used to prevent disease and ill health and if you do become ill, as a safe and effective natural healing tool. Optimal health requires the body, emotions, mind and spirit to be brought together in harmony. Crystal healing is a gentle and non-invasive process that can help you to achieve this balanced state. 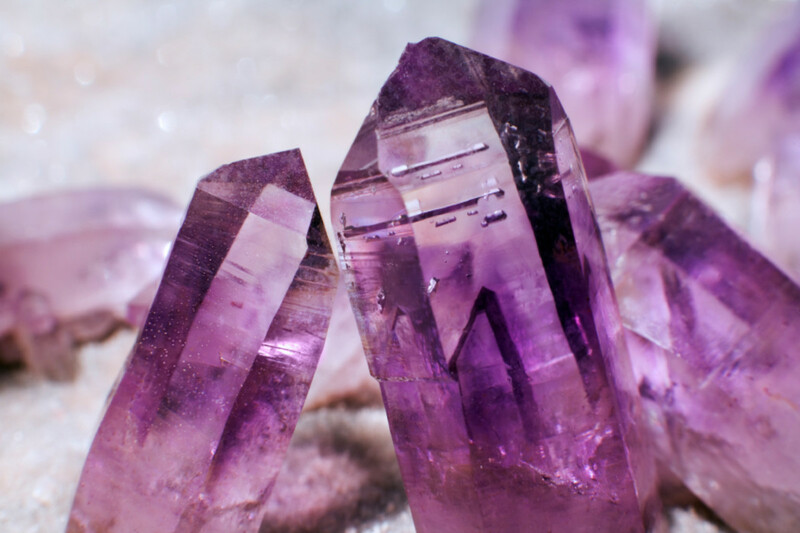 Each crystal has a unique energy that works together with your own energy field to stimulate, calm or otherwise adjust any imbalances. Crystal healing is safe to use with children, animals, adults and the elderly. Crystals can help to instil a feeling of well-being, neutralise negativity, ease depression, and help resolve unhelpful attitudes and emotional states. Crystal healing can also be used to bring the chakras into balance and heal any blockages present. A crystals colour can be particularly helpful when working with chakras. Each of the body’s seven major chakras resonates to a different colour: for example the base chakra resonates with the colour red, so using the appropriately coloured can be more effective. The colour of a crystal is also often associated with the effect it will have on the body. Red stones are believed to be energising for example and blue is seen as the colour of the heavens and so has a calming gentle affect. When given a selection of different crystals, many people find that they are instinctively drawn towards the stone that will be beneficial to them. Finger dowsing or dowsing with a pendulum can also be used to choose crystals. Dowsing uses your intuitive body-mind connection to tune into subtle energy vibrations, which then influence the movement of your hands or the pendulum. Many guides are also available as books or on the internet that can help you chose the correct crystals for any situation or problem. Because these are not as personally accurate as dowsing or being naturally attracted to a crystal it may take more than one attempt at getting the stone right for you and your specific circumstances. 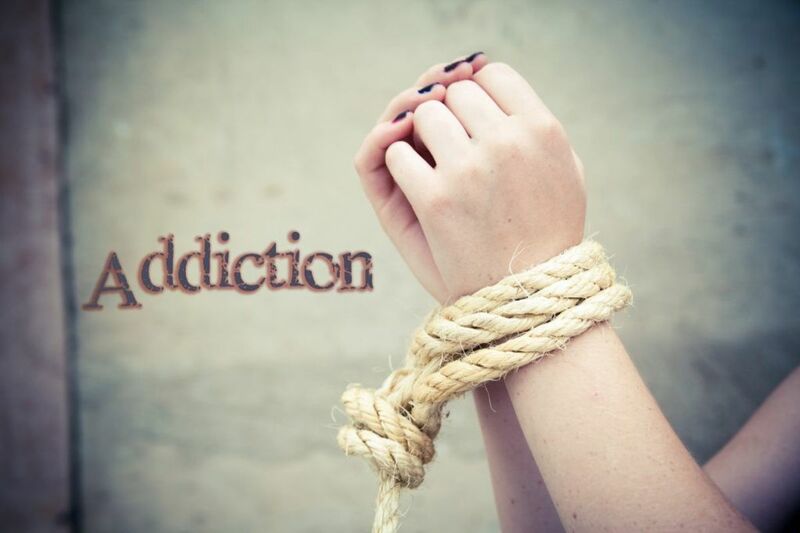 Although this can mean the process takes longer or can be frustrated do not be deterred and the inappropriate crystal will not cause you any harm. When using crystals for healing it is important to be relaxed and comfortable. Crystals can be simply placed over the site of pain or other issue or can be placed around the body in a specific layout designed to heal. For example when rebalancing the chakras, a stone in the appropriate colour for each is placed in the correct position on the body and left in place for 20-30 minutes. Crystals can be placed around a room to either heal a person or to counteract the effects of geopathic stress, electromagnetic pollution or stale and negative energy. Crystals can also be placed under your pillow or for young children at the four corners of their bed or cot. Most stones can be placed on your clothes but some do work best when they are placed directly on the skin. These include kunzite, topaz, emerald, sapphire, selenite, amber, sodalite, bloodstone, rutilated quartz and jade. You are very welcome. The alcohol should help with preservation. Try to keep them in a cool dark place, preferably in brown glass bottles as this will help too. I'm still experimenting with using and making elixirs. I found something new here that I can use alcohol to preserve it. Thanks for this because I noticed if I don't use the elixirs right away their potency weakens. Thank you for all your kind comments. I agree Alise-Evon. Great work on this hub. Crystals are so great for healing, people don't realize how they can really make the difference along with their regular treatments. Very interesting and helpful, Elderberry Arts. I find the principles of proper approach to and use of crystals similar to those of herbs. Spending some time exploring and matching the healing properties of the crystal or herb to your individual needs either on your own or with a qualified practitioner is a really important facet in finding real help through these healing modalities. voted up! Very useful for beginners. I have always loved using crystals. They just sparkle with energy and I'm so drawn to them!